What I love about this program is that it is simple, easy to apply to a busy persons life and it works if you work. 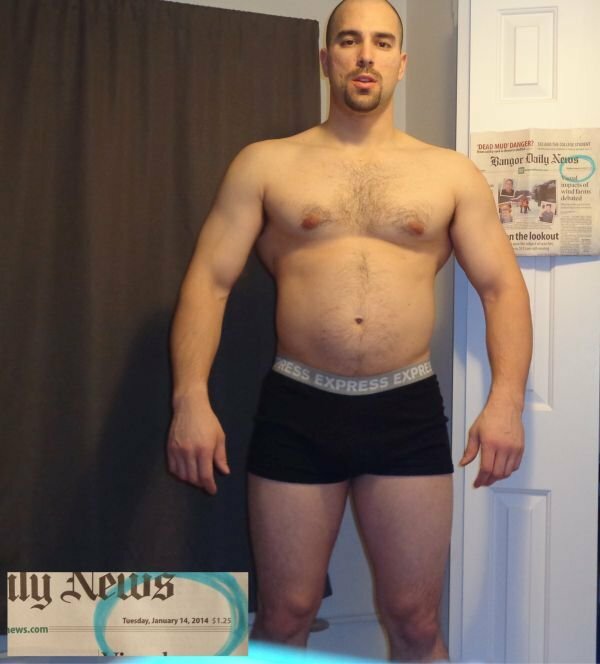 I sell cars for a living and I needed a simple stupid approach to getting into the best shape of my life and Bigger Leaner Stronger offered that. Getting into shape simplified. The work isn’t simple, but if you follow the program, you will love every minute of it because you will see results and you will stay motivated! The fact that I had tried other programs before. I read many articles and listened to a lot of people telling me how to get in great shape. I actually purchased the audio version of the book and almost immediately I knew this program was going to be different and work. It was simple, made sense and I agreed with what Mike was saying. I decided to drop all the supplements I was taking which did nothing but drain my bank account and started training, eating and resting the right way instead. 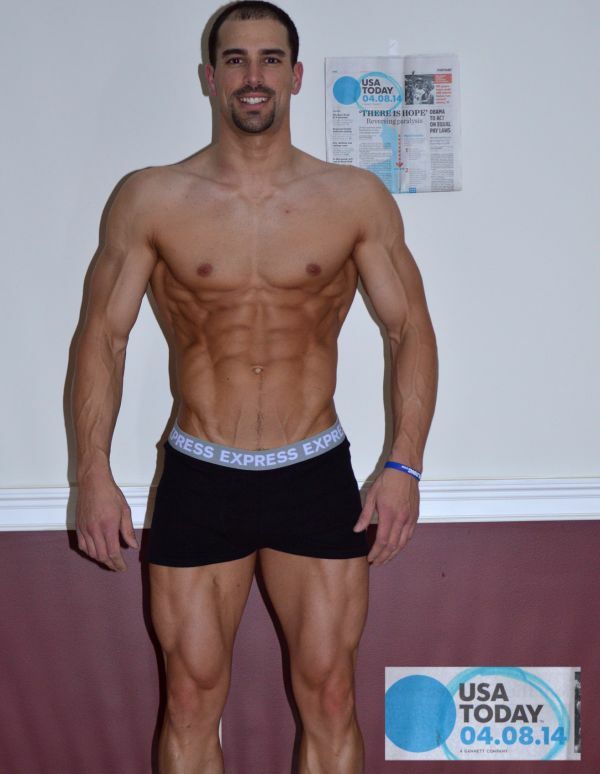 I then added in supplements that were recommended in the book, and on muscleforlife.com. There have been many other benefits to starting and finishing this program. I shouldn’t even say finish because for me it is now a lifestyle. Eating right, training right and getting the right amount of rest are my fitness goals every day. However, getting shredded and lean have some major benefits. One, my self confidence is higher than it has ever been. My clothes fit the way they are supposed to and actually look great on me. I get a lot of people who are inspired by my transformation who are now trying to make themselves better and that feels great. The biggest benefit to me though is just the sense of well being I have. I feel healthy, energetic and ready to tackle life head on every day. I would absolutely recommend it and have many times already. I think anyone looking to get into the best shape of their life, male or female, should pick up Mike’s book and visit his website often! I would like to add that I am grateful for Mike and his passion for health and fitness. He has made a treasure chest of information available to us through his books, podcasts and website. ANYONE who seriously wants to get into the best shape of their lives and change their life forever can just by putting in a little effort as Mike has done all the hard work for us. So thanks Mike for inspiring me to change my life forever in every way… Truly grateful.